Petite Moda is a fashion & lifestyle blog. Keep up to date with the latest trends, how I style them or how to wear certain items. 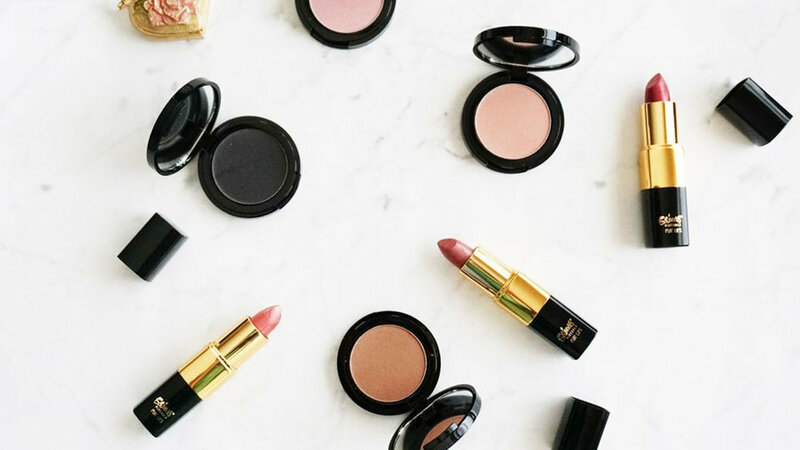 Skincare and make-up tips and tricks, and latest beauty trends. I share my travel and adventures, rate and review restaurants and share food recipes.